The notion of making biopics about famous sports personalities has never gotten old. Right since the ’50s, from the time of films like ‘Fear Strikes Out’ and ‘Somebody Up There Likes Me’, to ‘Foxcatcher’ and I, Tonya in present times, features about sports personalities have drawn large crowds in. There have been many memorable attempts to bring celebrated careers back to life on-screen. Some have been historic moments that have changed perceptions, while some just give you the hair-raising thrill of sports. Some of these films feature such fierce performances, that you almost feel the rushed breath and the perspiring forehead. Below are some of such sports biopics that set the conversation going. You can watch several of these sports biopics on Netflix, Hulu or Amazon Prime. 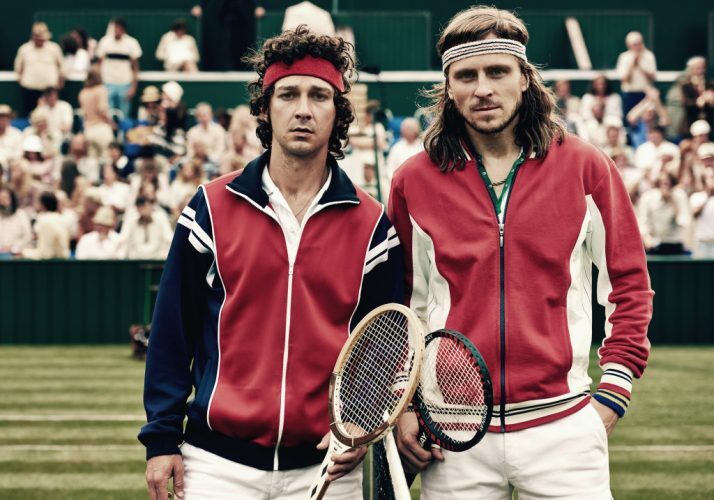 ‘Borge McEnroe’ is a movie that slipped almost everyone’s radars last year. Featuring arguably the two greatest players tennis has ever seen, the film recounts the historic Wimbledon match between the two and their life before and after that. ‘Borg McEnroe’ isn’t much a rivalry movie as it is an offering of the two men’s drive and eagerness to win. They achieve the same thing, or intend to at least, with different methods and temperament. While McEnroe is impulsive, rash, and often difficult, Borg is a complete opposite. The two hardly share a conversation throughout the movie, also exhausting the sparse meetings they have. Januz Pederson ensures that the film doesn’t dramatize the emotion of the two men, but instead embodies what drove them toward success. The two leads show exemplary craft in translating their characters’ inner turmoil. The struggle, in fact, between the two men is mostly internal and the fight becomes who’ll handle it better. Sverrir Gudnason is a revelation as Borge. His closely guarded personality and restlessness about his marriage and career are integrated with the character with perfection. Shia Lebouf, almost like McEnroe in real life, gets into the rebellious skin of the celebrated player and gives a solid performance. ‘Borg McEnroe’ is a unique effort that sets the meaning and essence of a sports rivalry as a fight within oneself, with oneself. ‘Paan Singh Tomar’ embodies a common emotion many superlative athletes in contemporary share. Institutional incompetence, lack of urgency, and administrative corruption have long held India back to emerge as a sporting powerhouse. Although ‘Paan Singh’ presents only a part of the problem, it does so rather well. Irrfan Khan plays the titular character, a national champion turned dacoit who is unassuming in his demeanor and carries deep indignation for people who didn’t help him. The rebellious Paan Singh gives an interview about his life. After suffering enough, Paan Singh finally decides to show the world how wrong it was about him. The underlying feeling that Irrfan beautifully integrates into his character study is one of resentment and desire. The revolting nature, that now defines Paan Singh, becomes his the inevitable downfall of his life. The people who recognize him now are the same ones who were ignorant when he broke records. This frustration reflects in Singh’s personality and becomes the emotive figure of the film. Despite its directional and conceptual flaws, ‘Paan Singh’ is a hearty movie about one man’s resolve to prove the world wrong and comes alive with a wonderfully nuanced and refined performance from its star lead. ‘I, Tonya’ is a wild ride of an outcast and unconventional ice-skater whose dream of becoming the best is upended by criminal conspiracy and a permanent mark on her character. Tonya Harding was undoubtedly the hottest prospect in the world of skating at her time. She also became the first American woman to complete two Axel triple jumps in one competition. ‘I, Tonya’s style is very similar to the way many modern-day sitcoms like ‘The Office’ and ‘Parks and Recs’ are shot. The mockumentary is based on the experiences and perspectives of Tonya and her husband, thereby ensuring that the audience lives a subjective truth. This allows director Craig Gillespie to experiment with his storytelling and the performances turn it into a success. Margot Robbie’s stunning turn as Harding is a motley of emotions all at once. Her poise, passive aggressiveness, and imitation of Harding’s personality reconstruct her life with great vividity and resonance. ‘I, Tonya’ is a rock and roll journey with electrifying cinematography and a fast-paced narrative. It is a true cinematic experience and an ode to the carfree soul of Harding. ‘Invictus’ is a living example of how sports goes beyond thrill and competition to bring people together. Heavily laced with weighty moral themes like racism and power-dynamics, ‘Invictus’ takes a look at President Mandela’s attempts to unite the peoples of his nation after the end of apartheid. 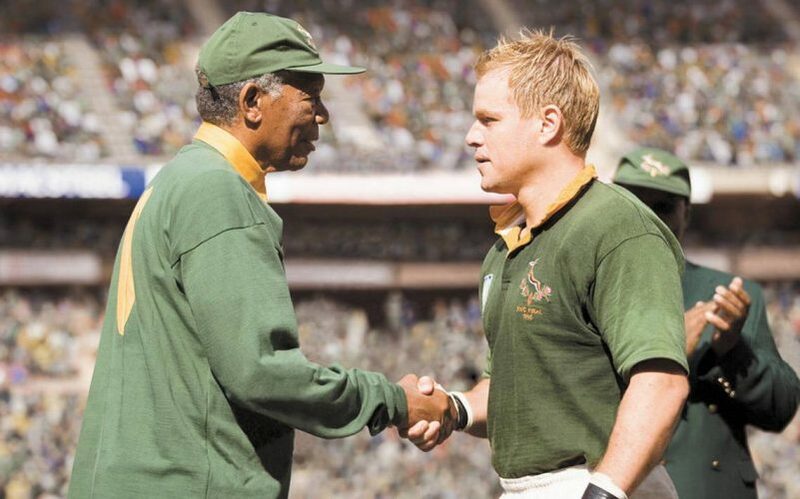 With a warrior-like Francois Pienaar at the helm of his rugby football team, the two aim to consolidate racial solidarity and prove the world wrong about their country’s prejudices and dispositions about equality. Men- black and white -compete with a collective cadence to not only realize a historic sporting victory, but a much more significant moral goal that will affect generations after their existence. Clint Eastwood lets the audience experience the hustle and struggles first-hand with impressive camerawork. Despite fairly hollow character development, it is the story that Eastwood tells through his brilliant directors that wins you over. Matt Damon is a revelation as Pienaar, towering over his peers, both physically and emotionally. His accent is inconsistent but hearty, and that is all the film is about. In its poignant and haunting portrayal of Jon Du Pont, ‘Foxcatcher’ does two things: it gives Steve Carell an opportunity to dazzle; and the world a chilling insight to one of the most controversial and shocking incidents in the sporting world. On both the accounts, the film is a huge success. Carell’s immaculate understanding of Du Pont and his human frailties make for a terrific character sketch. The weighted persona, the burning longing, and the palpable enviousness define Du Pont, who looks to feel worthy for once in his life. 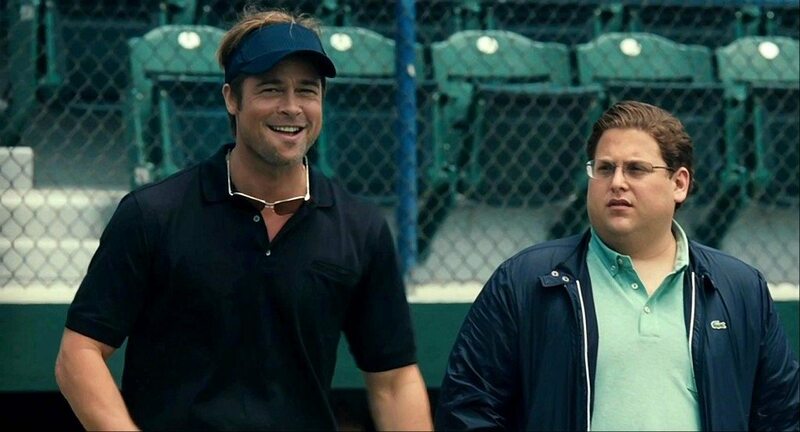 Bennet Miller’s follow-up to ‘Moneyball’ is in stark contrast, both in mood and theme. The essence of the stories, though, revolves strictly around the world of sports and an unlikely mission that almost seems impossible to achieve. 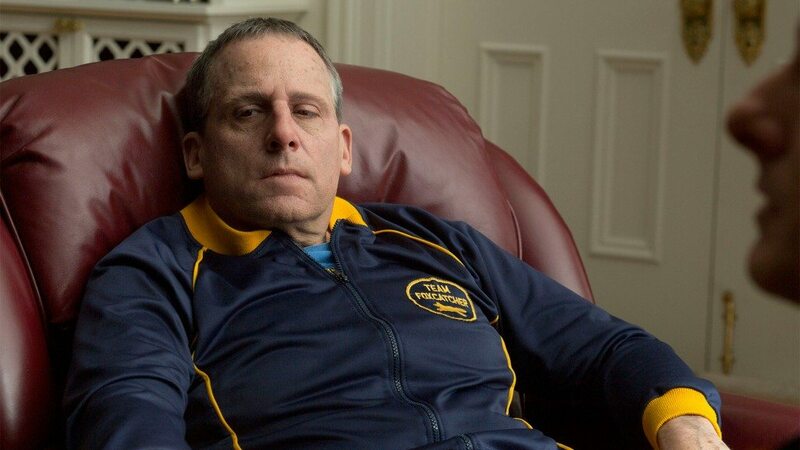 ‘Foxcatcher’ is replete with stunning lead performances. Along with Carell, Mark Ruffalo and Channing Tatum deliver resonating performances as the Schultz brothers. The tense and highly personal film emerges as an instant must-watch, charting chequered events from history that are at once remarkable and disconcerting. 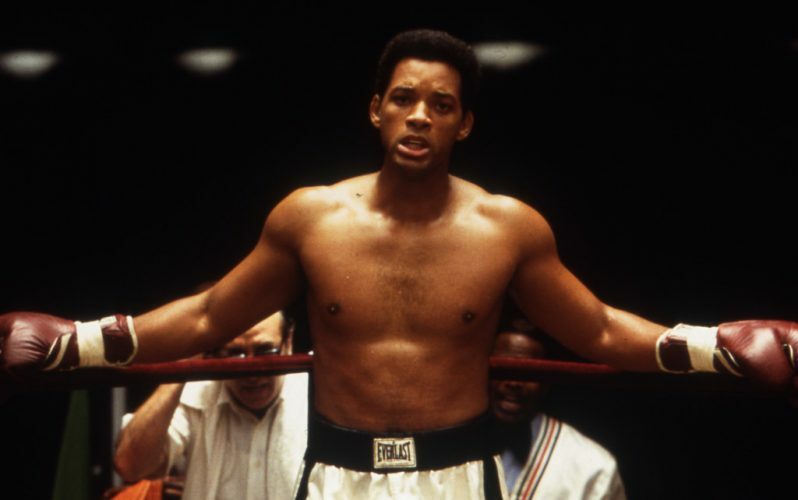 Will Smith’s transformation into Muhammad Ali fills Michael Mann’s true to life biopic with great tenor and vibrancy. Ali’s status as the greatest professional boxer to have ever lived is largely uncontested. His personal life, marred by controversies and revolutionary speeches, become the base of Mann’s thematic exposition. The biographical sketch covers Ali’s obscure existence as Cassius Clay, a feisty amateur boxer, to his glory days as an invincible pugilist. Mann doesn’t really delve deep enough into the causal relationship between Ali’s actions and his reasons to act out. Identity is a big talking point in the movie, which is largely taken up with sincerity. The only false note is Mann’s insistence on painting a holistic picture that is comprehensive in nature. The problem is the vastness of life that he intends to cover. Although flawed in its execution, ‘Ali’s biggest strength is the wisdom and resilience of its real-life legend and his uncompromising way of living life. How often have men come up against the world and come out the other end unscathed? Not often. ‘Moneyball’ tells the story of one such individual whose belief in his ideals and modernity brought about a revolution in the world of baseball. 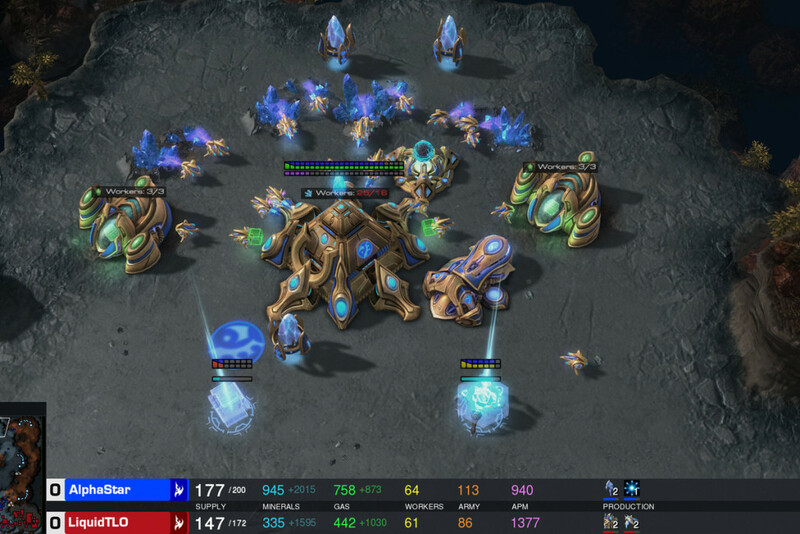 The duo of Billy Beane and Peter Brand adopts ‘hardball’ techniques and employ a merit-based points system to scout players. The odd mix that turns up, as a result, underperforms initially and puts the two as central subjects of ridicule. With time, though, the formula works and put the two men on the brink of history. 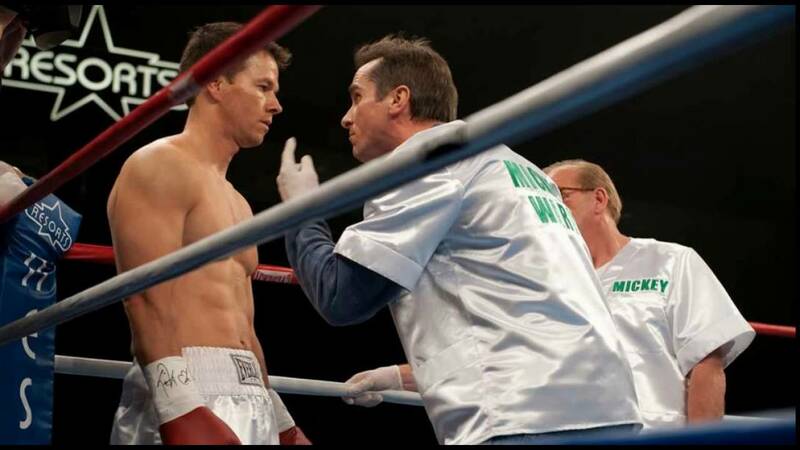 ‘The Fighter’ deals with a similar subject matter as ‘Foxcatcher’. Although the field of sports is different, the narrative revolves around similar complex family dynamics and the struggle for fame. 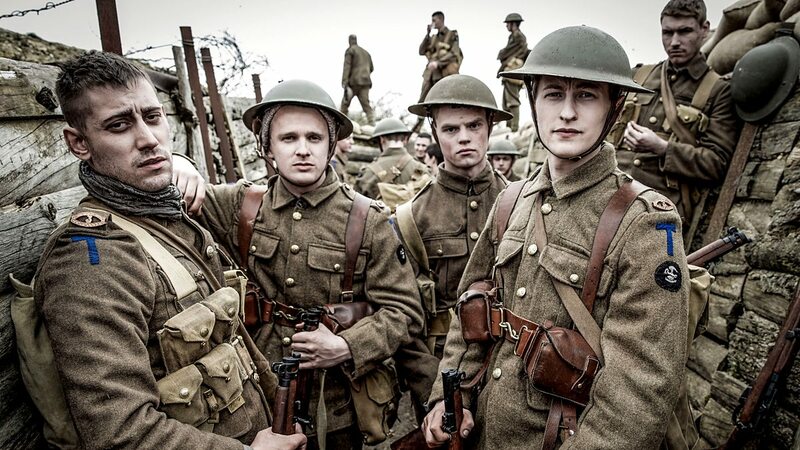 The inspirational tale of the Ward brothers is retold through probably the most talented ensemble one could assemble. David O. Russel’s style adds great flair to the storytelling, which is mostly predictable and doesn’t pack a lot of surprises. Christian Bale easily gives the best performance of his career, inhabiting the four corners of his character with dedication and sincerity. He looks the part and certainly acts so, making his costars look amateur at times. With its triumphant performances and a heart-winning tale, ‘The Fighter’ makes every second of your time worth cherishing and remebering. In terms of capturing sporting rivalries, ‘Rush’ is a glowing success. Its heightened dramatization of the relationship between Nikki Lauda and James Hunt, two of the greatest Formula One drivers the world has ever seen, becomes the bedrock of Ron Howard’s exploration of jealousy and human contempt. The lives of these two great men converge on the race track. Clearly the two outstanding men in the ranks of their colleagues, Lauda and Hunt instantly give us a taste of what would go on to become a legendary tussle, marked by mutual respect and exemplary sportsmanship. The protagonist of the story is the spirit and competitiveness that defined these greats. Howard’s patient and weighted style allow worthy character dissections, ably performed by Bruhls and Hemsworth. The scenes on the track are especially done well, with credits to Howard and his technical team. 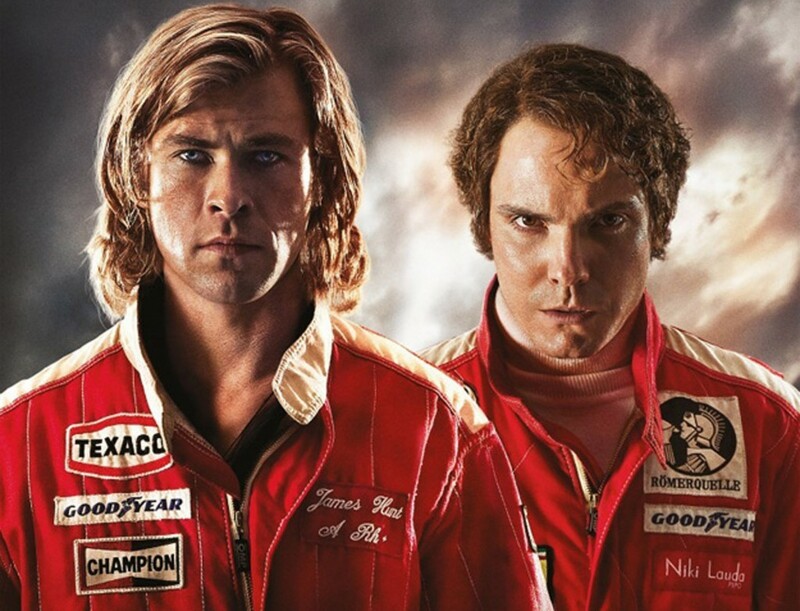 Overall, ‘Rush’s infectious energy and a touching tribute to its real-life heroes pack enough power to make it a compelling watch. ‘The Happiest Day in the Life of Olli Maki’ is a largely unknown Finnish gem that premiered at the Cannes a few years back. Featuring an unknown cast, the black and white film is a weirdly satisfying mix of humor, romance, and heartbreak, that is ambivalently bemusing and melancholic. 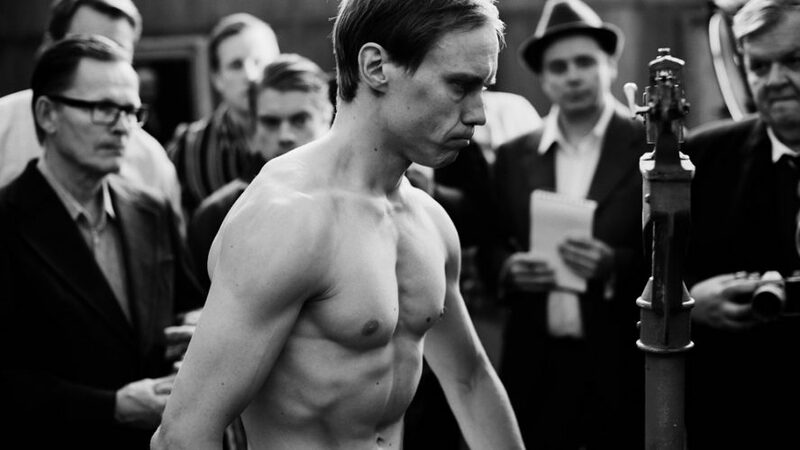 At the center of it all is Finnish boxer Olli Maki, a professional boxer who is regarded as a rare talent. His agent sets him up for a title bout with the world champion Davey Moore. At the same time, Maki gets smitten with a girl he meets, and on the day of the bout, he proposes. 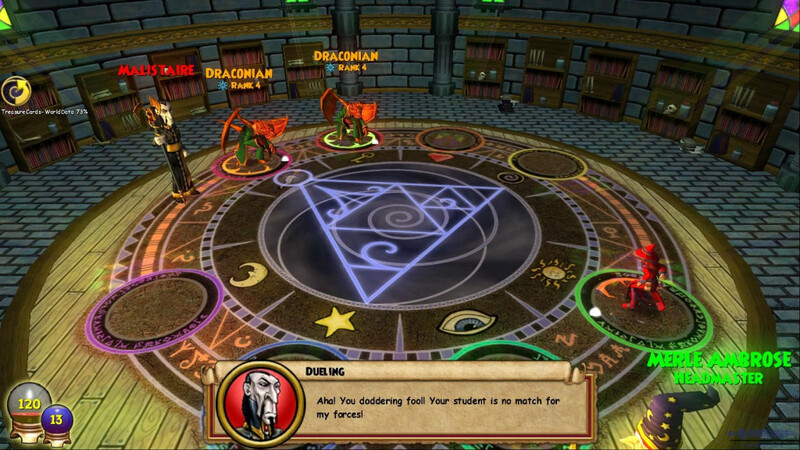 Although he loses the match, he wins at the game of life, with the acceptance of his proposal. It is quite strange how Kuosmanen builds the film to the bout as an almost insignificant event. The totality of the film doesn’t revolve around Maki’s bout, but Maki, whose perspective allows us to see his desire and longing for happiness. In the end, despite losing possibly the biggest match of his life, Maki lives the happiest day of his life. And that, is the beauty of this fantastic film. 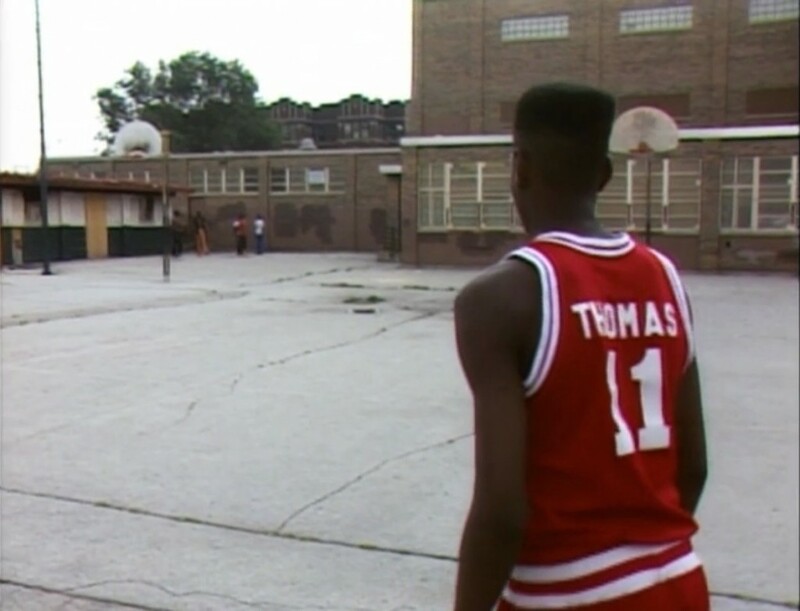 ‘Hoop Dreams’ isn’t a feature film but deserves to be on the list through its exemplary and unprecedented documentation of real-life struggle. Shot over a period of five years, ‘Hoop Dreams’ is a journey about heartbreak and hope, prefaced with a nuanced, closely observed minutiae of American life. The documentary is not about dreams, or the life after, but about the suffering and sacrifice that precedes it. With its two protagonists, Steve James personifies hard-work and dedication, also raising the vagaries and vicissitudes of fate and life. The emotional and physical drainage that William Gates and Arthur Agee go through is hard enough to see. Because of the film’s gestation period, the audience is subjected to the change that Gates and Agee go through as human beings. With its hard-hitting themes and visceral emotive energy, ‘Hoop Dreams’ becomes an instantly urgent watch and proves that representation of life is not always limited to dramatization and the fourcorners of a set. Martin Scorcese’s vision has produced movies that will be remembered forever in cinematic history as timeless classics. 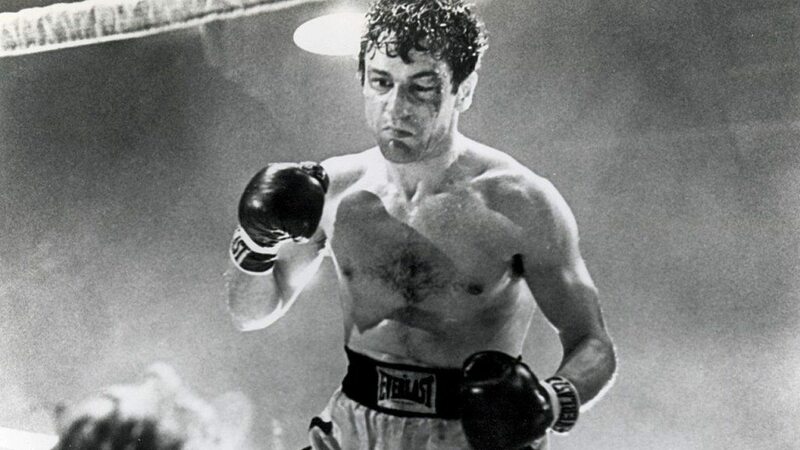 ‘Raging Bull’ arguably stands as his best work till date. With frequent collaborator Robert De Niro, Scorcese crafts a hard-hitting, nebulous, almost negative portrayal of a pugilist who lives in infamy as a fighter without any heart. De Niro’s incredible performance brings out the worst in LaMotta, often in the ring and outside. He captures the sense of paranoia and jealousy that preface LaMotta’s interactions in his personal life with such an impact that you almost end up sympathizing with him when the curtains draw. Scorcese furthers his hypnotic cinematic style with the same actor, writer, and spirit of a lonely man from ‘Taxi Driver’ to sculpt an intense and thought-provoking drama that will permanently immeorialzie the character of LaMotta.